GameStop is teaming up with Children’s Miracle Network Hospitals to help save kids’ lives at local children’s hospitals throughout the United States. This week, GameStop announced the new partnership that will begin taking shape this June. “GameStop has a long-standing commitment to use the Power of Gaming for Good to benefit the families in our local communities. 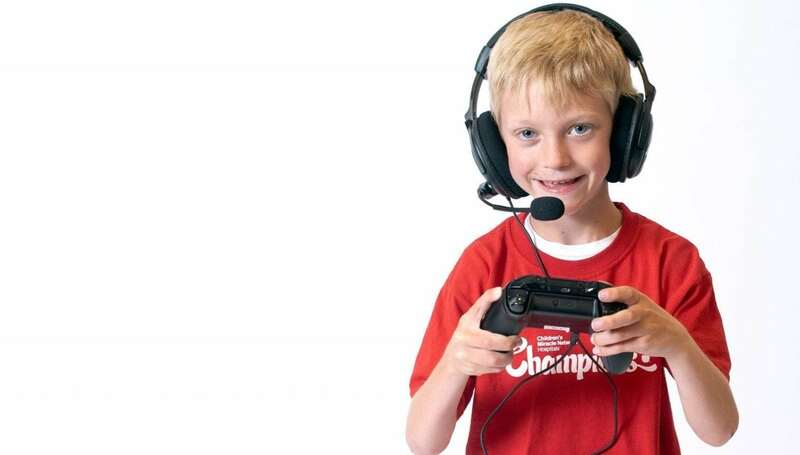 Together with Children’s Miracle Network Hospitals, it is our hope to give children’ of all ages the miracle of living a better life,” said Jason Allen, head of marketing for GameStop. Beginning June 1, GameStop customers will be able to donate up to 100% of the credit value to CMN Hospitals when they trade their unused video game hardware, software, accessories, or consumer electronics in-store through the Trade for Charity program. PowerUp Rewards™ members will also be able to turn their PowerUp Rewards points into a donation to CMN Hospitals. From June 12-14, GameStop and CMN Hospitals’ gaming fundraising program, Extra Life, will be on site at the E3 Expo in Los Angeles, California with a pop-up truck outside the LA Convention Center to accept video game donations. The value of the games will then be donated by GameStop to help sick and injured kids treated at CMN Hospitals. 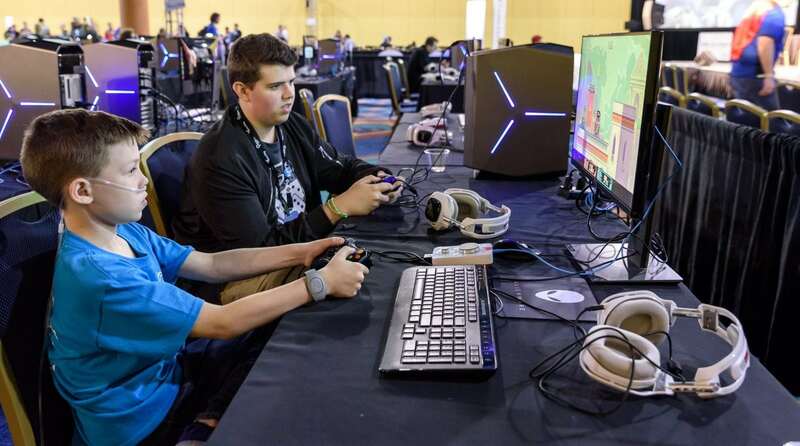 Extra Life unites thousands of players around the world in a 24-hour fundraising and gaming marathon benefitting CMN Hospitals. This September, GameStop’s 3,800 stores throughout the U.S. will be hosting a fundraising campaign where customers will be able to donate $1 or more when they checkout in-store or on GameStop.com. Funds raised by each store will benefit the respective local CMN Hospital, allowing stores the opportunity to serve the children and families treated in their own communities. 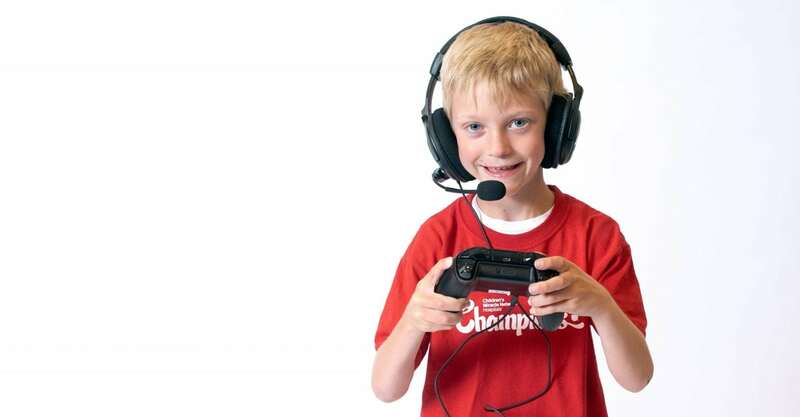 GameStop’s new partnership with CMN Hospitals aligns with their commitment to corporate social responsibility and their vision to use the Power of Gaming for Good. Since 2007, GameStop and its more than 40,000 associates around the world have raised and/or donated more than $17 million to various external charities focused on youth-wellbeing and empowerment. “We are thrilled to be partnering with GameStop to help further our mission to save and improve the lives of local kids. The funds raised by GameStop’s initiatives will impact over 10 million children treated each year at local CMN Hospitals throughout the country and we are very grateful for their support,” said John Lauck, president and CEO of Children’s Miracle Network Hospitals. Do these donations go to the local hospital in that GameStop's region or do they just go to CMN national? I'm wondering the same thing. I hope it's local! It does @aBigScaryDino and @Bearcatgirl_03!